Jasmine Meng (孟佳) received the B.S. and M.S. degrees in Electrical Engineering from Southwest Petroleum University (China) in 2004 and 2007, respectively. She earned Ph. D degree in Electrical Engineering from Wireless Networking, Signal Processing and Security Lab in the Department of Electrical Engineering at the University of Houston. 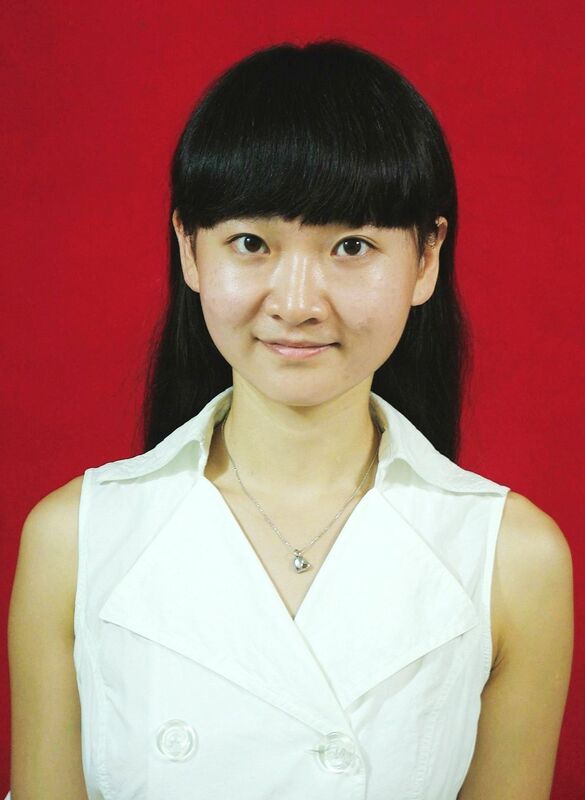 Her thesis work was supervised by Dr. Zhu Han and co-advisor Dr. Wotao Yin (Rice University). During her years of postgraduate study, Jasmine Meng has worked on the research projects related to applications of Compressive Sensing theory on wireless sensor networks, 60GHz UWB wireless communications and cognitive radio networks. J. Meng, Nam Nguyen, W. Yin, and Z. Han, "Compressive Sensing Channel Estimation for OFDM System Through Random Pilot Arrangement and Random Sampling", Submitted. J. Meng, Y. Li, Nam Nguyen, W. Yin, and Z. Han, "High Resolution OFDM Channel Estimation with Low Speed ADC using Compressive Sensing", ICC, 2011.